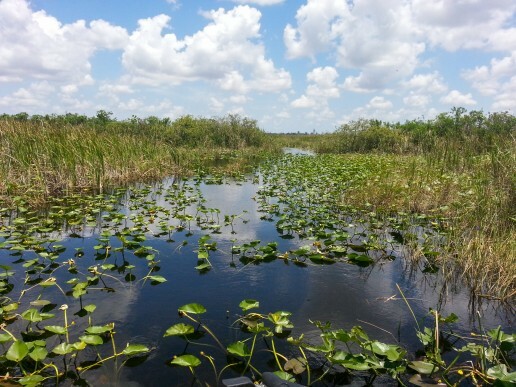 The Florida Everglades is filled with an impressive variety of wildlife, including birds, reptiles, and even mammals. 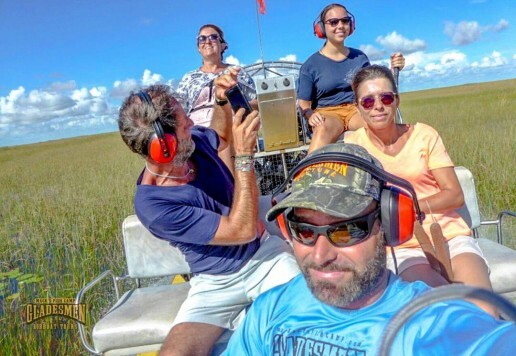 You may spot many animals out in the open, and some hiding in the sawgrass while taking an Everglades airboat tour in Miami. 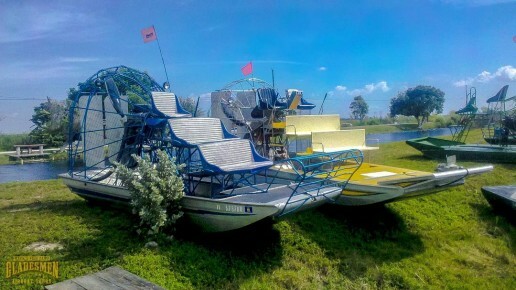 But there are a few things to do and consider before taking an airboat ride that will help your chances. 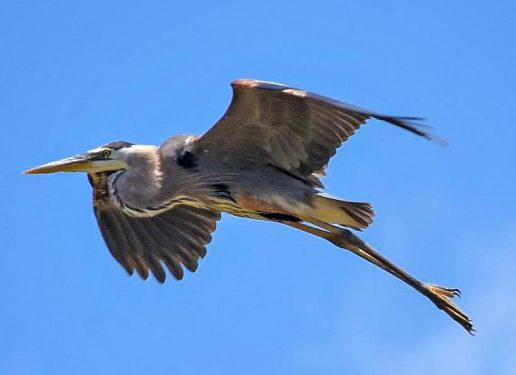 Over 350 species of birds have been sighted in the Everglades. 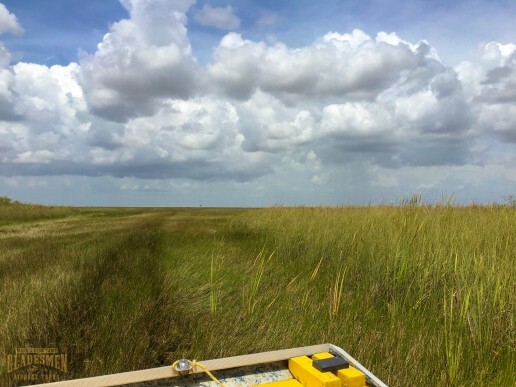 The largest and most diverse concentration of birds occurs here during Everglades dry season, from December through mid-May. 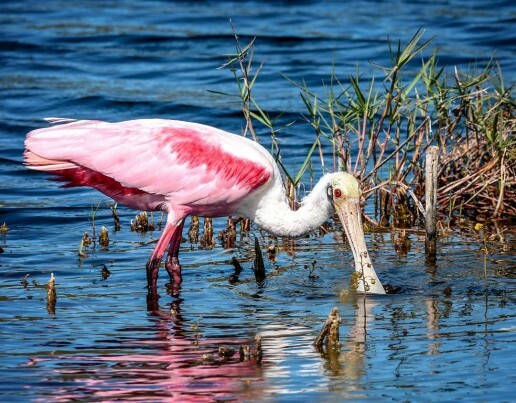 The cooler air brings in migratory birds like bluebirds from the north, and even tropical birds like Flamingos from the Caribbean. 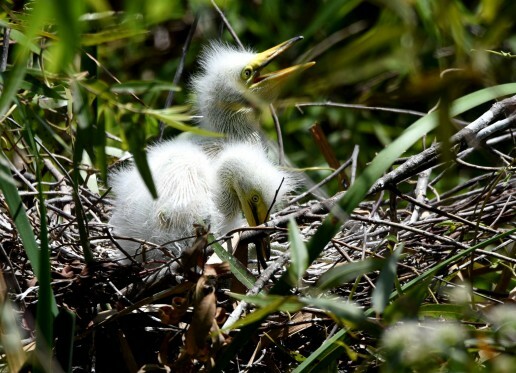 The lower water levels of the dry season help local wading birds like the Great Blue Heron and Roseate spoonbill nest and raise their young. 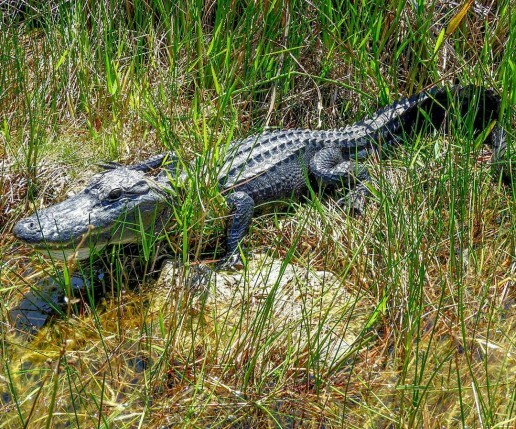 Alligators often prefer the cooler temperatures of the dry season, but are active for much of the year. 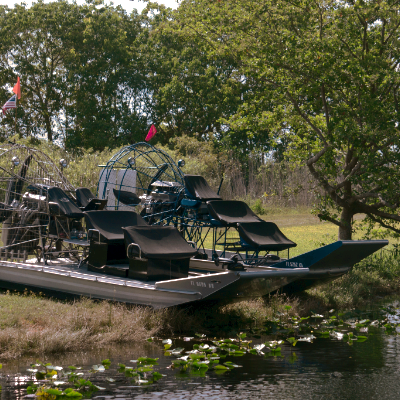 Alligator mating season in the Everglades lasts from mid-April through May, followed by nesting season from June and July. 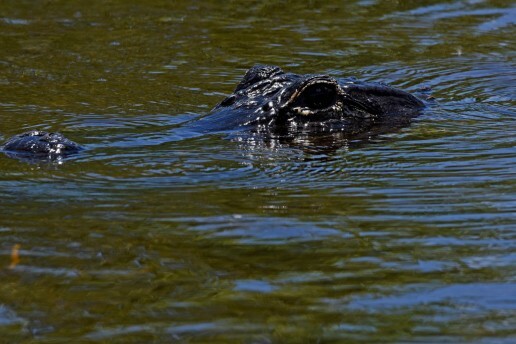 By August, you’ll see baby alligators swimming and hear their tiny roars coming from the sawgrass. 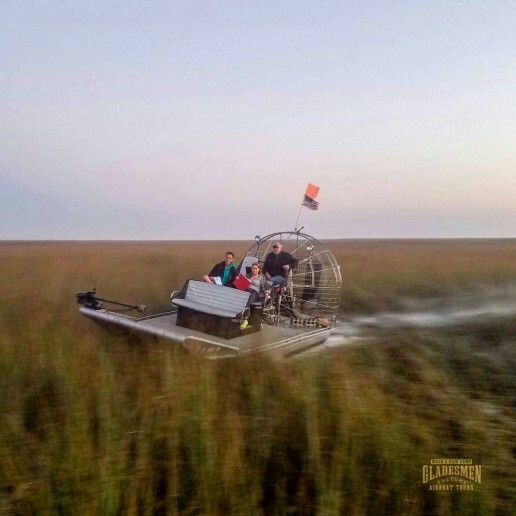 When you take an Everglades airboat tour in Miami, you will be guided be true blue Gladesmen that are very knowledgeable of Everglades wildlife. 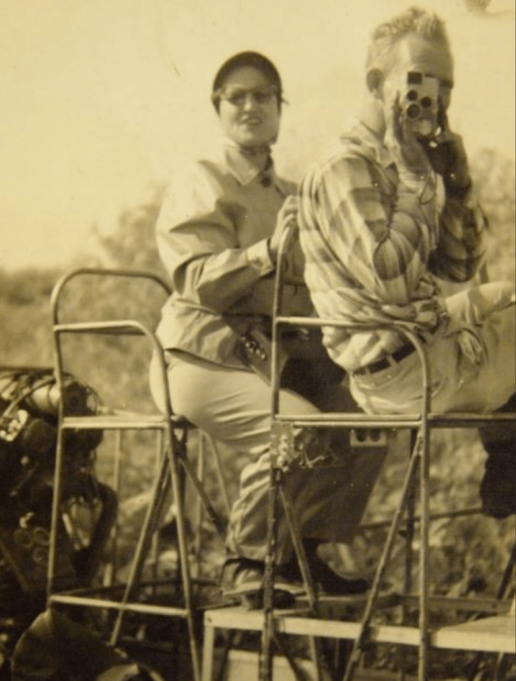 They can help you identify animals and answer questions you might have about them. 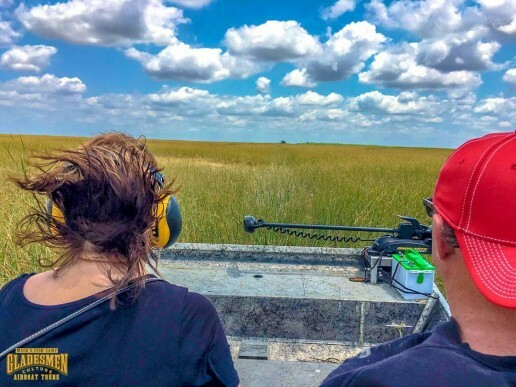 But, if you do a little studying on the animals you’d like to see beforehand, you can spot them on your airboat ride more easily. 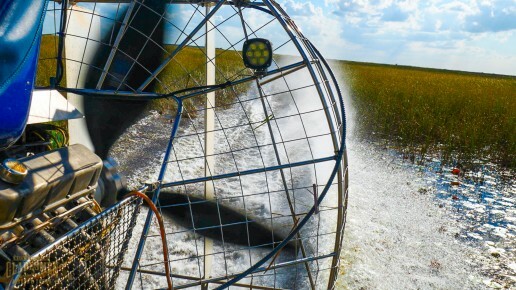 With average temperatures in the 80’s or higher, the summer in South Florida can get very hot, especially for the animals. Summer temperatures can also stretch into late spring and early fall, too. Like Florida’s human residents, most animals spend much of the day trying to keep cool and avoid the sun. 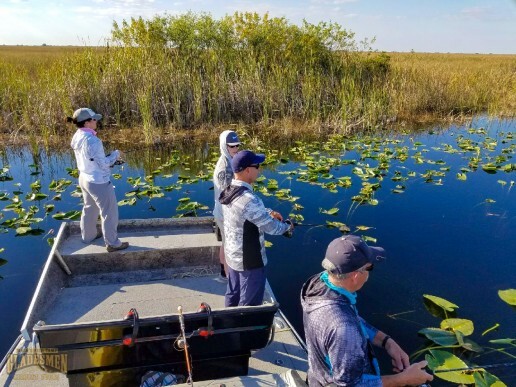 As a result, many birds and other Everglades wildlife are most active in the morning and early afternoon during the summertime. 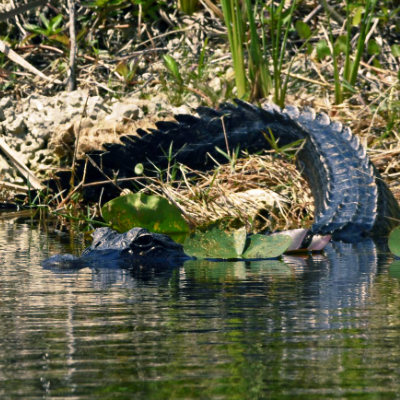 Alligators can spend a lot of time in the water, and can be so still they’re often mistake for logs! 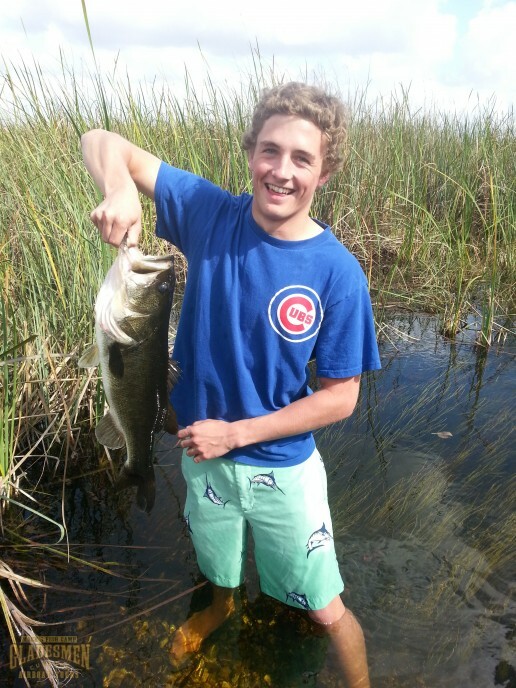 That ripple you just saw in the water might not have been a large mouth bass. 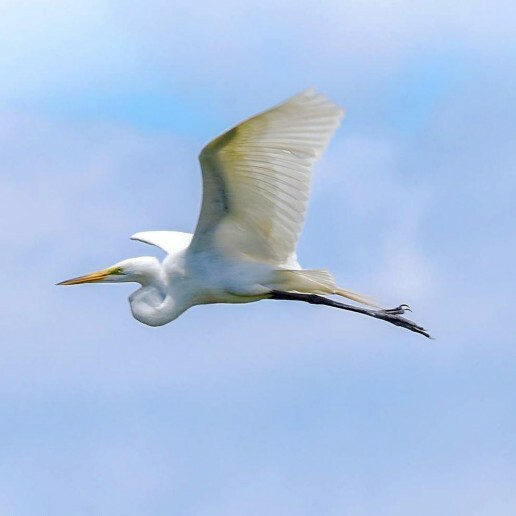 Wading birds like egrets and herons also stalk their prey so slowly that you can miss them standing by the cat tails and sawgrass. And keep an eye out for color differences of objects you see against each other. Birds can’t be sneaky and pretty at the same time if you’re watching closely! 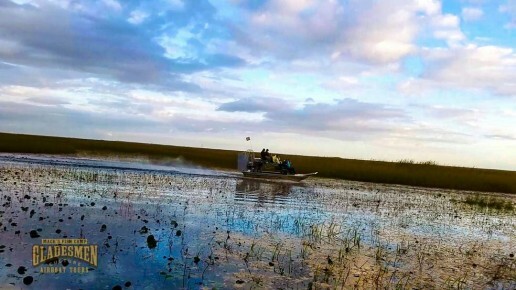 As incredible as the Everglades are, the biodiversity of this ecosystem makes it even more unique. 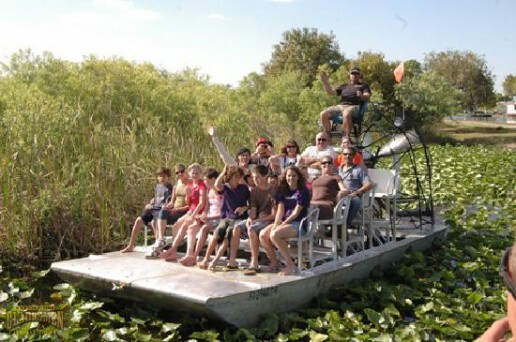 It’s a sure bet that you’ll see a good number of animals while airboating in Miami. Make sure to keep an eye out for them, and remember that timing is everything! 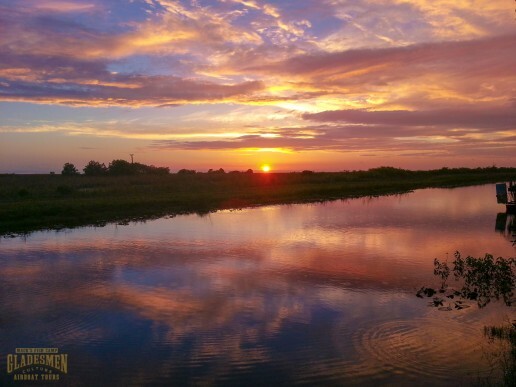 Keep the season and time of day in mind when planning your Everglades trip. 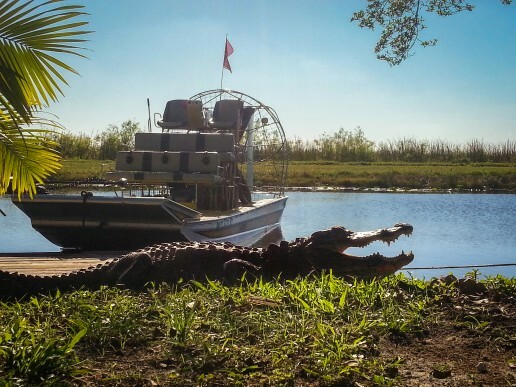 But no matter when you take your airboat ride at Mack’s Fish Camp, you’ll get to see these animals up close and in their natural habitat.